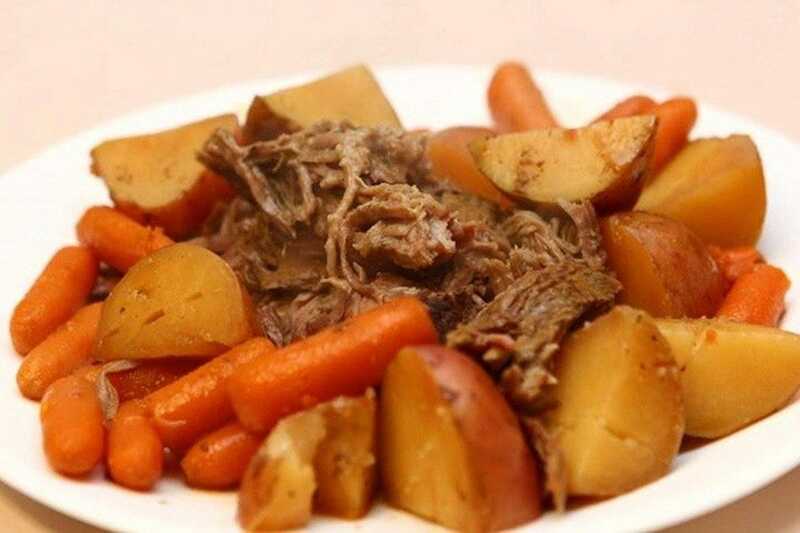 The Space Coast offers a great selection of restaurants to refuel your body after a long day on the waves, and its options for group dining are just as plentiful. Here, you will find many restaurants that make special accommodations for groups. Call ahead for large-group-only reservations or book private rooms at other restaurants, like River Rocks and the ever-popular Island Pasta Company. The private banquet rooms are ideal for business meetings, birthday parties, baby showers or wedding festivities, like a rehearsal dinner or bachelorette dinner. Planning a group gathering with a lively atmosphere? Request the party desk at Grills Seafood Deck and Tiki Bar, the Sunset Patio Bar at Jack Baker's Lobster Shanty, or outdoor seating at Squid Lips, which is known for its great view. Family-run establishments, like Seafood Atlantic, can make your crew feel right at home for a family reunion. Feeling hungry? Other Space Coast restaurants, like Papa Vito's, sell large food trays that can feel big groups and save you money. Others will seat you on site or are happy to cater your event. Entertain your group with live music at other group-friendly establishments. 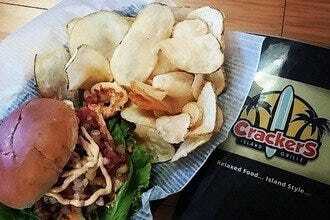 Here are the Space Coast's 10 best restaurants for groups. Sun on the Beach Restaurant is a family business that backs right up to the beach. 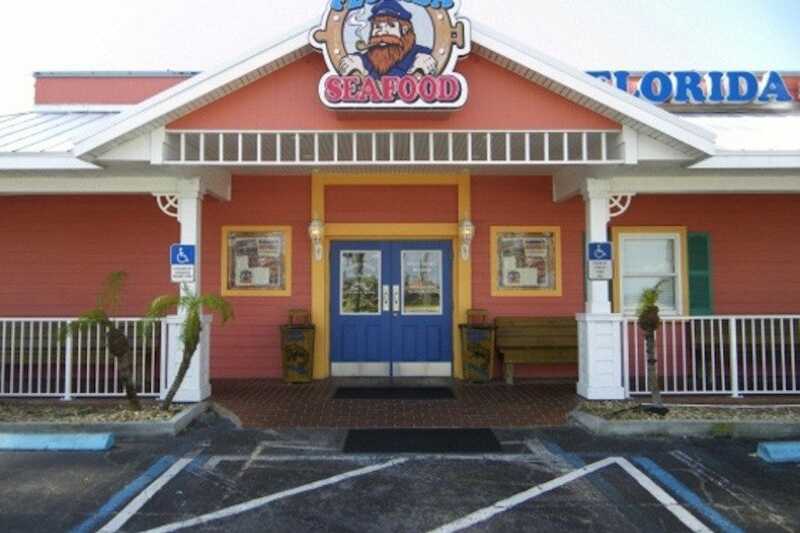 In fact, it's one of the few places to eat with an ocean view between Cocoa and Vero beaches. Sun on the Beach is surprisingly inexpensive, for the unique, delicious options you will find on the menu. Breakfast is where this restaurant really shines. Sure, you can find the standards (including a plate of plain pancakes form the "pancake bar" for just $4.50), but you can also get adventurous (try the peaches and cream pancakes). 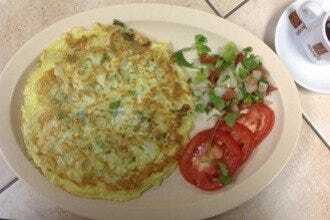 Seafood inspired much of the breakfast menu: an omelet with mahi mahi or house-smoked salmon; shrimp and grits; soft-shell crab and grits; a pesto shrimp crepe. Best of all: This excellent breakfast is served all day. Loyd Have Mercy's Southern-style menu has been named the best soul food in Brevard County. 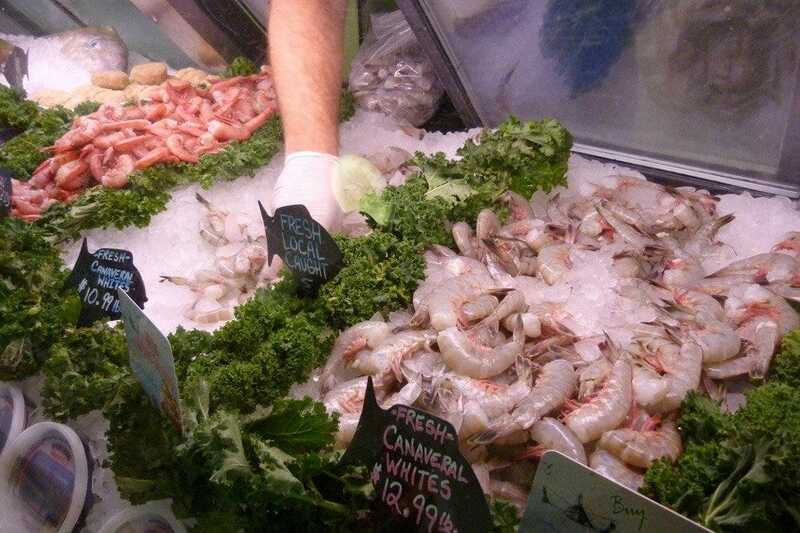 We're talking juicy garlic shrimp, collards and grids, chicken and rice – all of the most delicious homestyle goodies, seafood and barbecue faves. Everything here is homemade and prepared to order, so don't expect to get in and out quickly. Sit down and relax. You'll feel right at home. This family-owned restaurant opened in 2008 to bring the Space Coast the "best food this side of heaven" (hence its name), and we can't disagree; although we've never tasted a plate of wings or meatloaf from the other side of heaven. 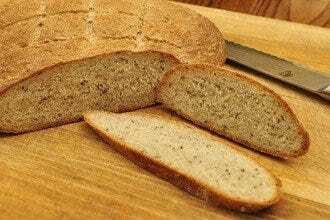 In fact, it was opened by a pastor of the Love Covenant Word Center, featuring his family recipes that have been passed down for generations. Your taste buds won't be the only ones celebrating. The prices are low, so your wallet will feel sanctified, too. 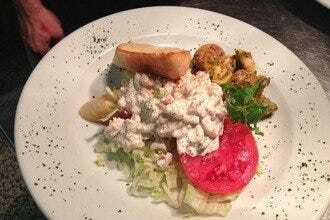 Rarely can a restaurant offer such a wide selection and not feel diluted, but Matt's Casbah in Melbourne, Florida, manages to expertly juggle fine dining with the hip after-hours crowd, as well as global food with a homey, Florida feel. The varied menu here has a reputation for its great sushi. (In fact, it claims to have the "best sushi in Brevard County.") Enjoy your meal in the fashionable dining room, decorated with art that is available for purchase, at the sushi bar or outside on the patio. Swing by after work and you're sure to meet a vivacious crowd, live music on the patio most nights and live DJs on weekends. Enjoy lazy Sunday afternoons with jazz on the patio and a cocktail, or a glass from the wine cellar. River Rocks specializes in seafood (say hello to a fried whole snapper with butternut squash mash), but its entrees from the land won't leave you wanting – especially the steak. 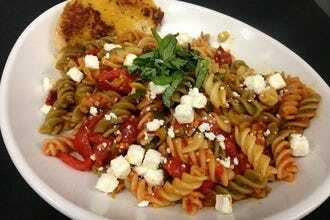 The restaurant also boasts a full cheese menu and pasta options. River Rocks is known for its drinks, too, with an extensive wine list and signature cocktails, such as the Oxygen Stoli, a creative mixture of St. Germaine elderflower liqueur, champagne and muddled fresh strawberries. Although the food is top-notch, it remains family-friendly, with a special sand area for the kids. 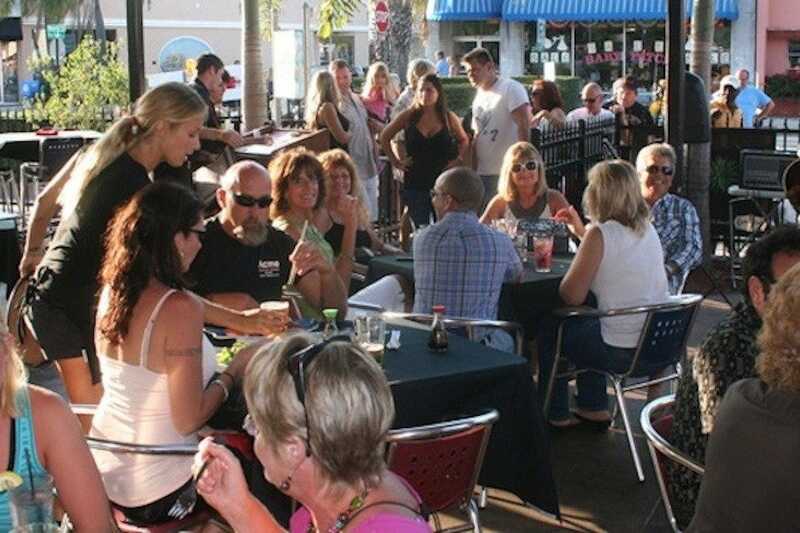 Grills Seafood, located on the beautiful Sunrise Marina, is a great place for dinner with a group. It's relaxed, casual and unassuming, so you won't feel out of place with lively discussions, but the food is delicious enough to taste like a high-end restaurant. The seafood-focused menu is diverse enough to cater to different tastebuds, too. Share cheese fries with bacon or sweet potato fries for a starter. Then choose from surf and turf to bacon-wrapped scallops to grilled shark kebobs. Don't miss the chowders, which Grills is beloved for. After your meal, stay and enjoy the Space Coast's warm weather on the party deck, or grab a drink at the tiki bar. Grills offers great food in a fun, chill setting. Papa Vito's Italian Restaurant in Cape Canaveral is not the cheapest Italian restaurant on the Space Coast, but it does have the best specials. Which means if you time it right, you can have high-quality food for cheap prices. 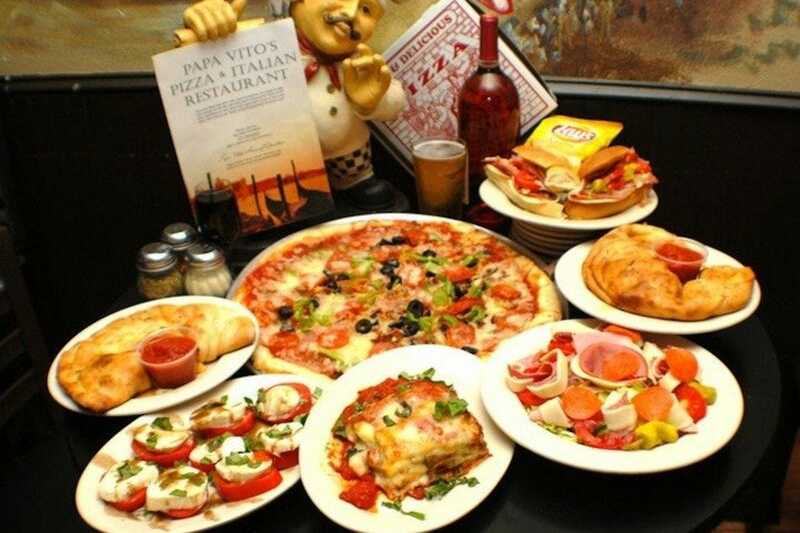 Papa Vito's serves up fresh-to-order Italian food and pizza 365 days a year, open 11 a.m. to 1:30 a.m. every day. It also delivers. Lunch specials here start at just $2.99. Happy hour features 30-cent wings and a buy-one-get-one-free dinner. Beer is just a buck. Every day, Papa Vita's has different lunch specials. Get sandwiches, chips and a drink starting at just $2.99, and calzones for less than $5. Also check out the "early bird" and "late night" happy hour deals. The list of bargains goes on. Squid Lips is a casual, local favorite that serves fresh, expertly prepared seafood. It's also a fun destination to take a group, with live music and outdoor seating. Call ahead for groups of eight or more and you can get "preferred seating," which will bump you to the front of the line. This is convenient in a restaurant that otherwise does not take reservations (and has been known to draw quite the wait). 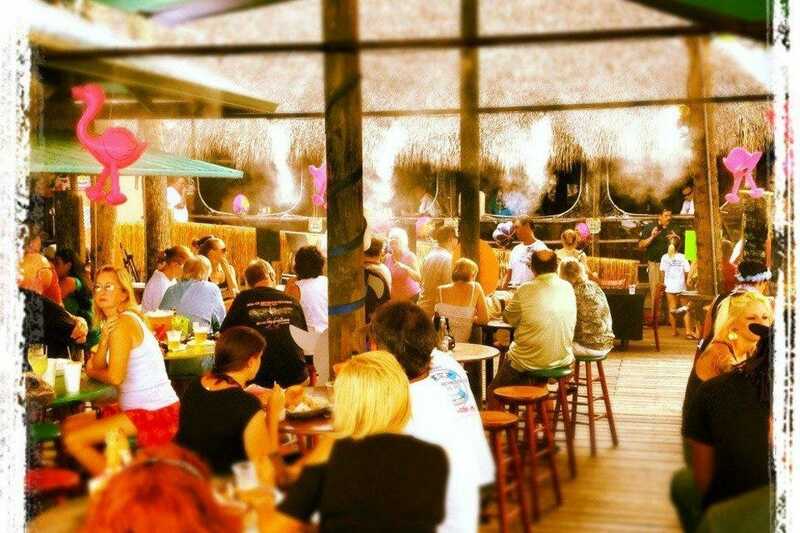 Squid Lips offers two Space Coast locations: Melbourne and Sebastian, and both appeal to groups for unique reasons. In Melbourne, chill at the Shark Bar on the water. In Sebastian, for a total Space Coast experience, arrive via boat. The menu spans Cajun bacon-wrapped scallops, black cherry pepper pork and crab cakes.